We define the processes of a quality system as an instrument that allows a constant improvement of the organization of the company. 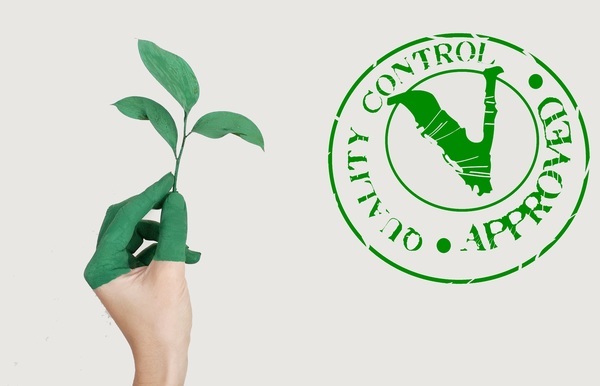 We advise on compliance with regulations and the integration of environmental policy into the company's strategy. Quality system documented for the company as a basis for future certification in quality, environment and occupational risks.